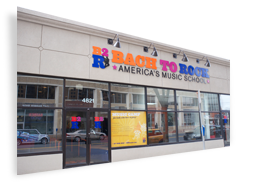 Channel your inner rock star at this Folsom branch of the nationwide Bach to Rock Music School, which offers professional instruction in just about every major instrument, from guitar to drums to ukulele. Group lessons are available for select instruments, and there’s even an opportunity to be placed in a rock band with other students of similar experience level and music interest. Read the Article on SacTownMag.com.